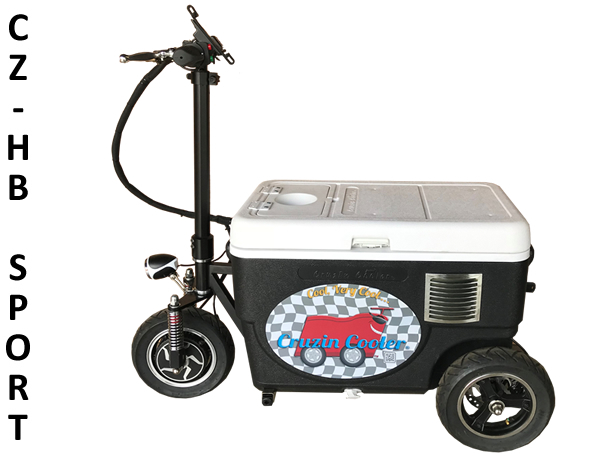 CZ-HB Sport Cooler Scooter. Please select your order options. * FREE shipping for USA addresses only, excluding Hawaii and Alaska.